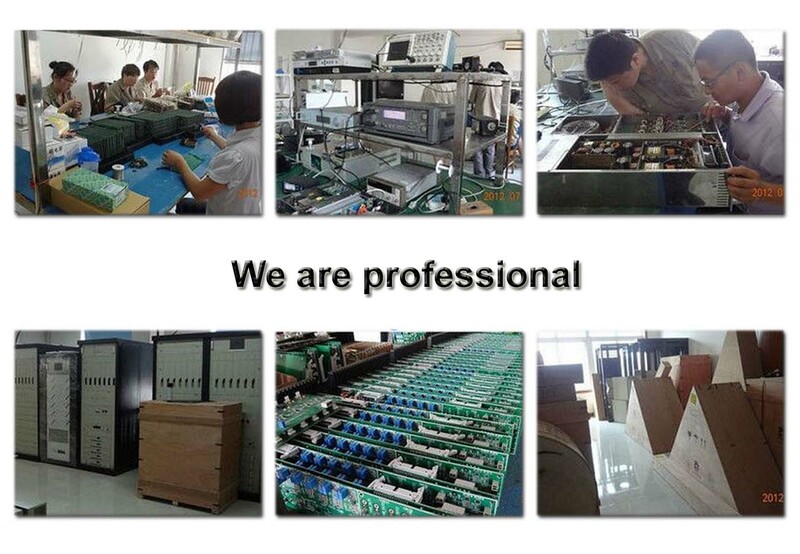 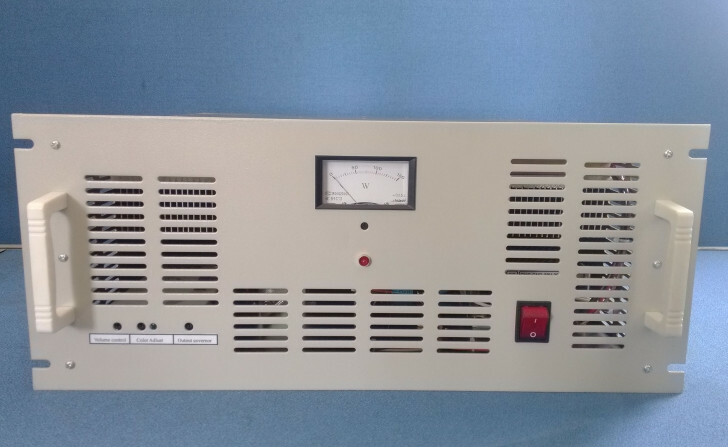 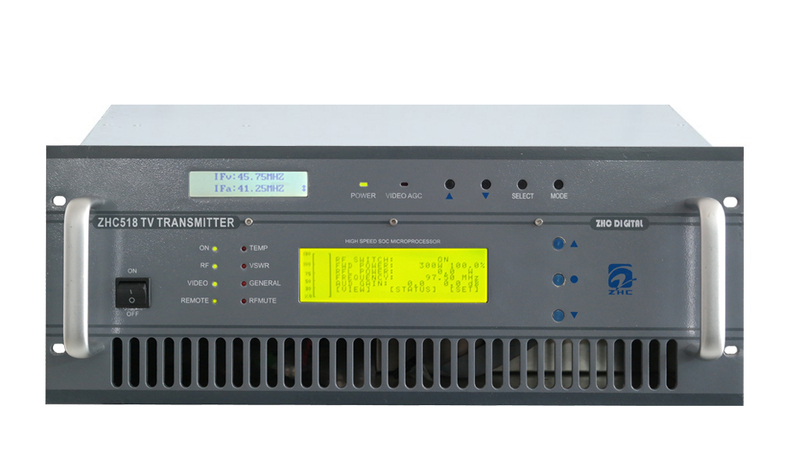 TV transmitter using RF modulation technology, simple circuit, good performance, stable, using imported power amplifier devices, can work long hours. 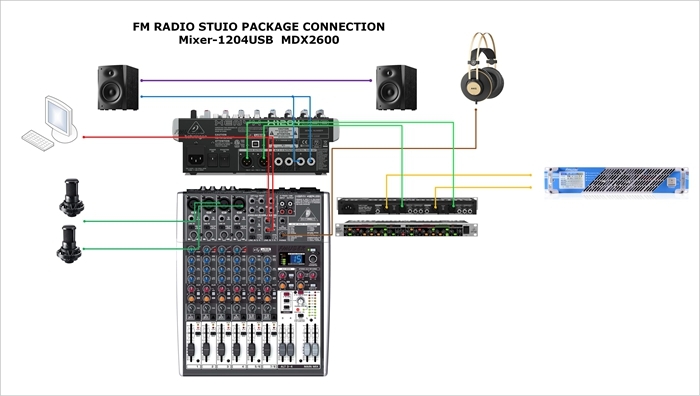 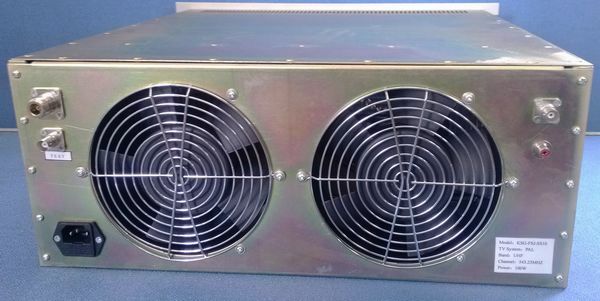 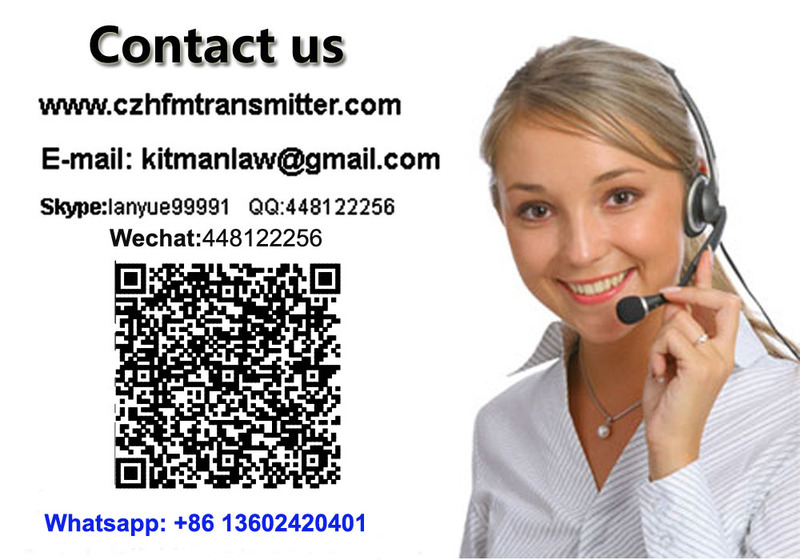 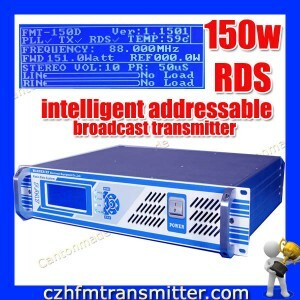 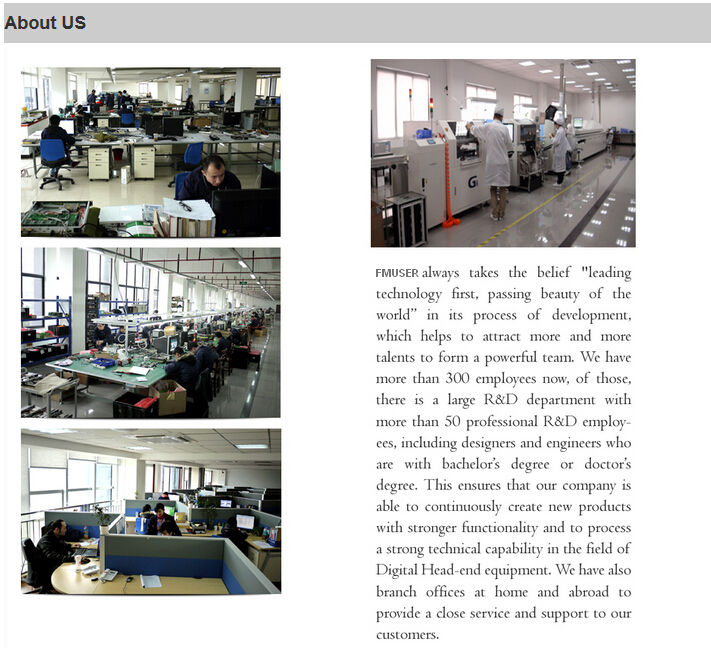 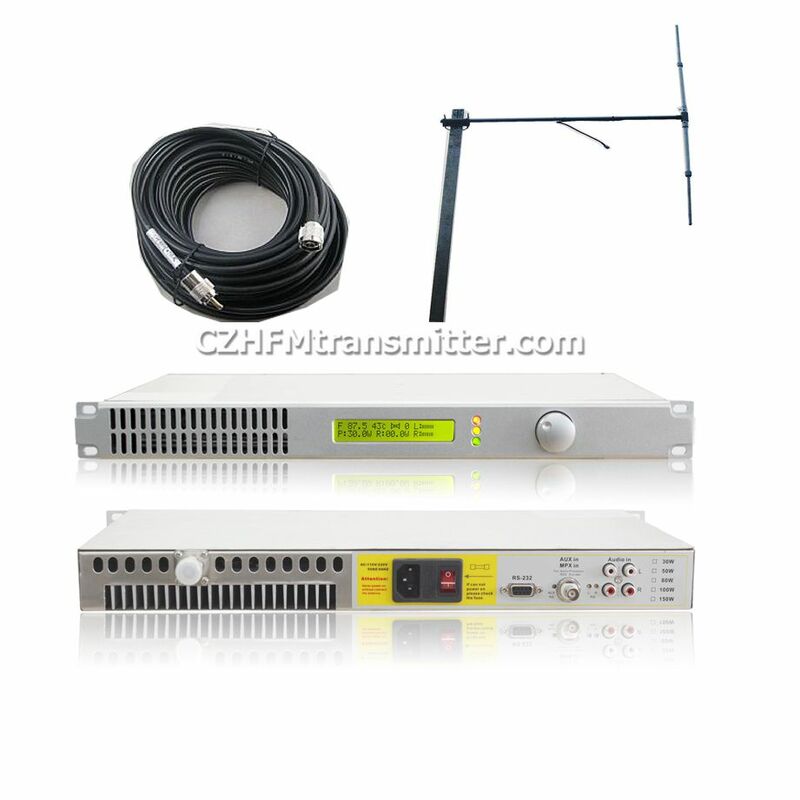 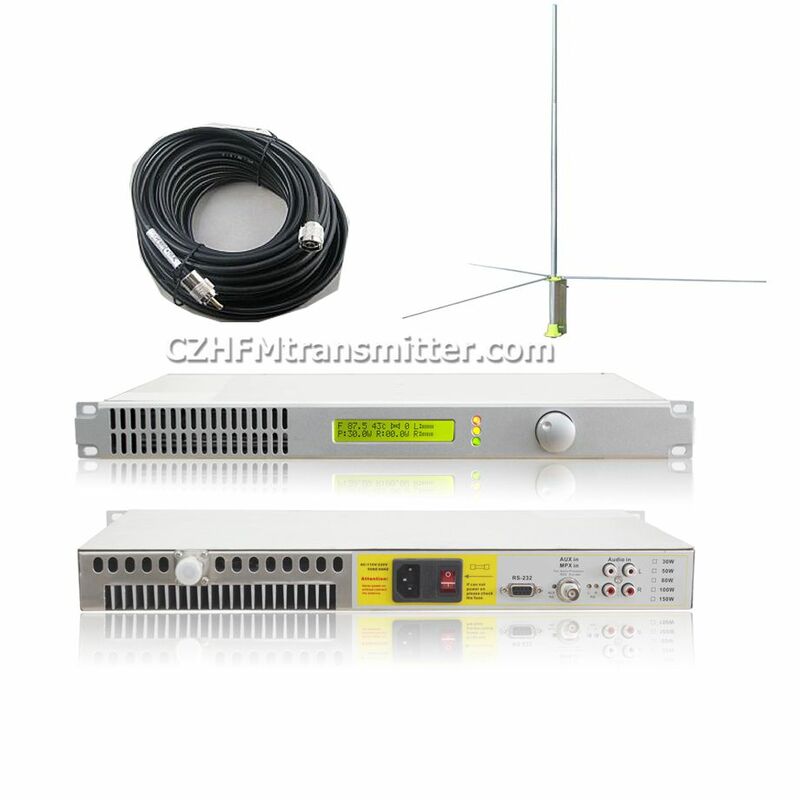 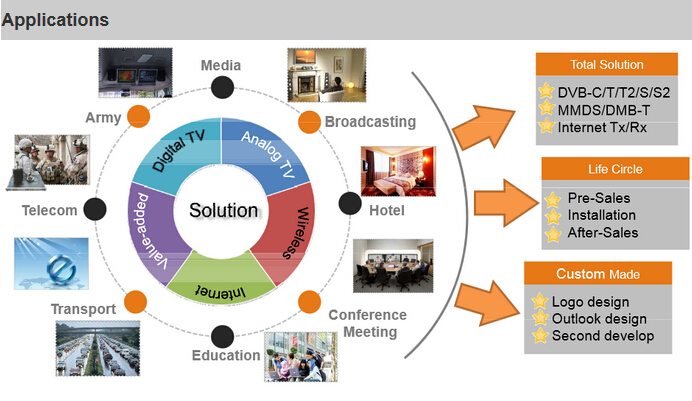 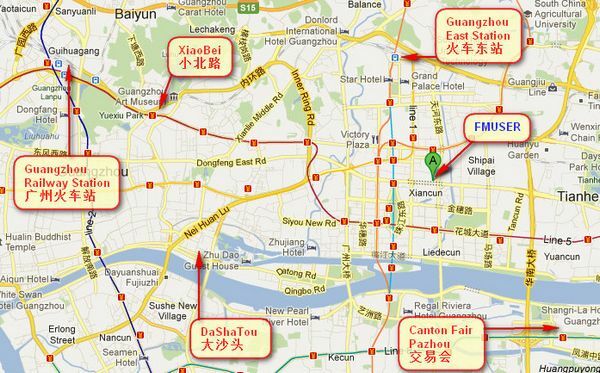 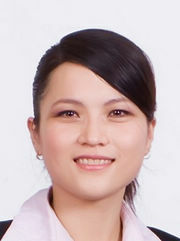 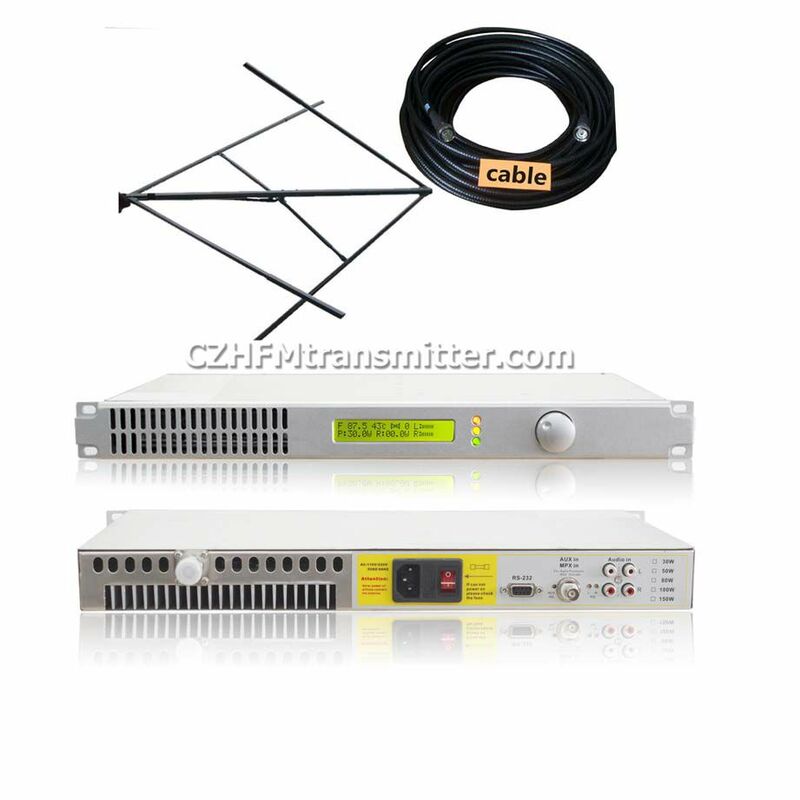 Can connect with the microwave, satellite ground receiving equipment, video recorders and others can be composed of medium-power television transmitter. 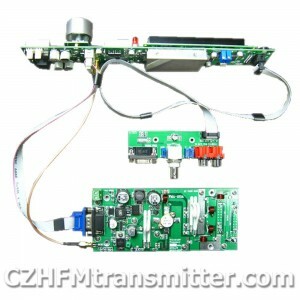 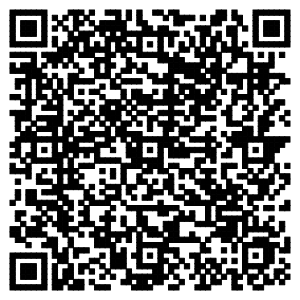 Would like to get more details on the transmitter. 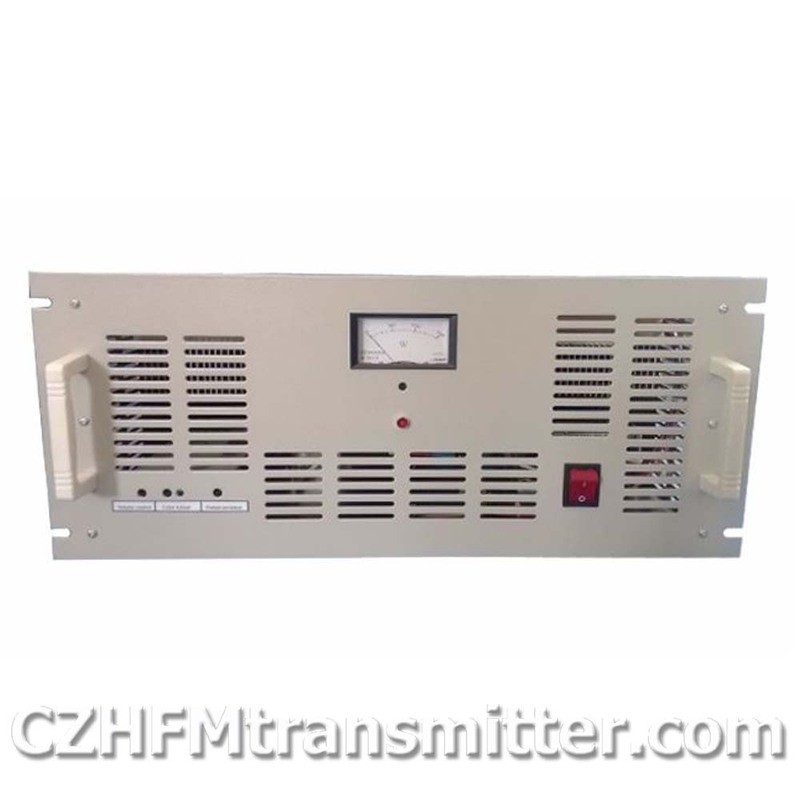 What is the range of the transmitter?